Dropped 35 seconds from her mile time. 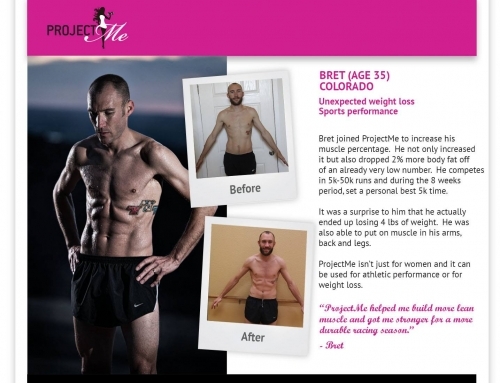 Her lack of nutrition made her run out of energy as an athlete. 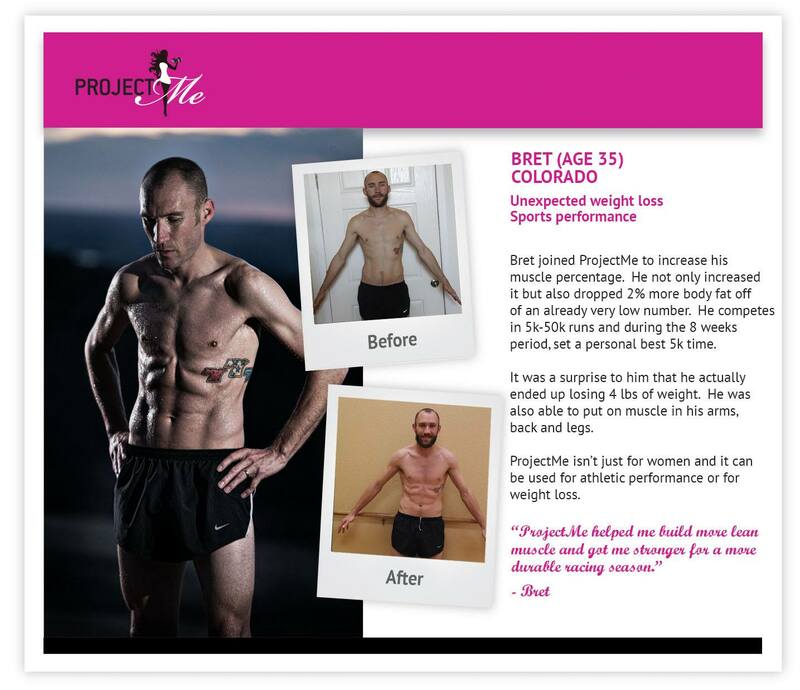 ProjectMe gave her the awareness between fitness and nutrition.